Recreational dance and cheer classes are scheduled for 45 minutes, with the exception of some of the tot classes which are 30 minutes. During classes, the dancers will be provided with experienced dance instruction. 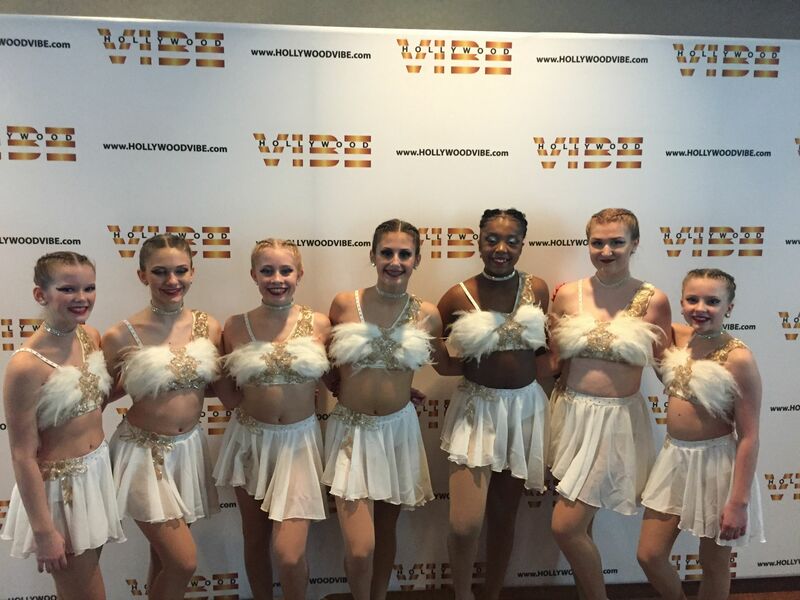 Most recreational classes and company classes perform in an annual June recital. 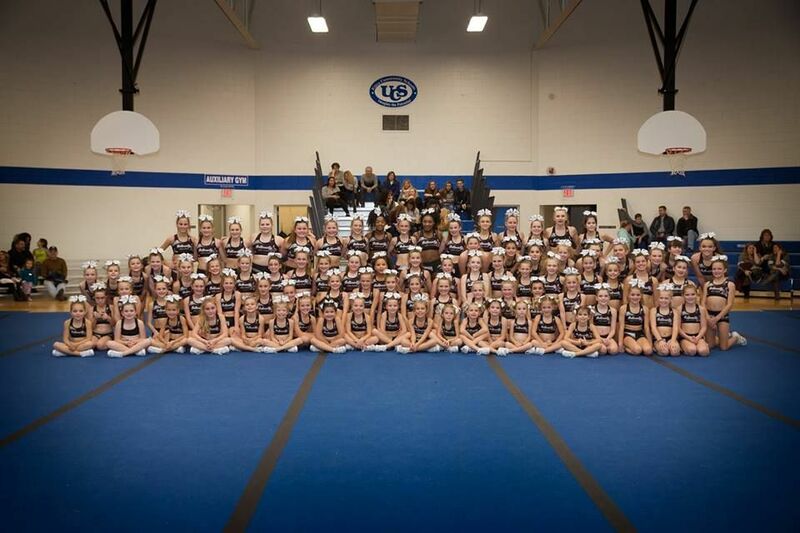 Our LCDC Performing Dance Company and Intensity Elite Cheer (IEC) programs compete locally and nationally. Try outs for our IEC team begin in May and try outs for Performing Dance Company begin in July. 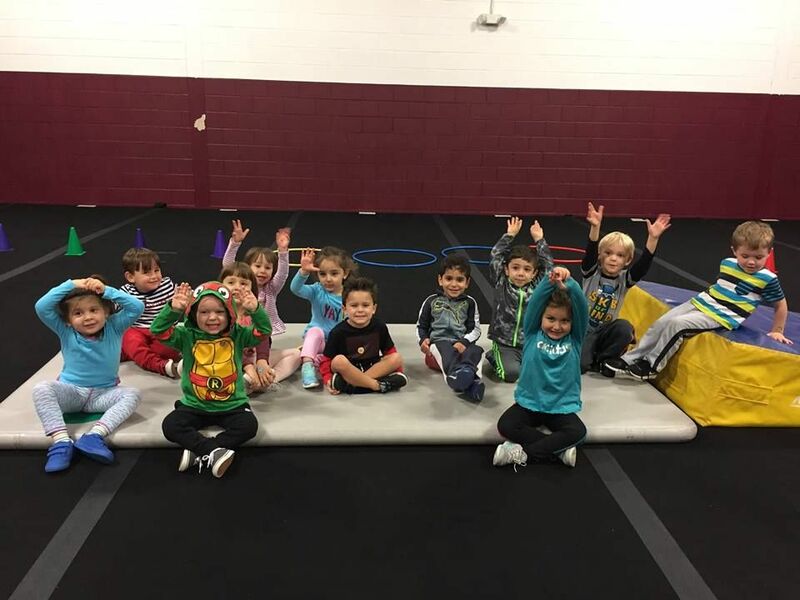 We offer a FREE 1 hour creative fitness, movement and tumbling class for Preschoolers ages 3-5 years old and to all School Groups including Girl Scouts and Latch Key. Call to reserve your 1 hour time slot at 586-566-7055. 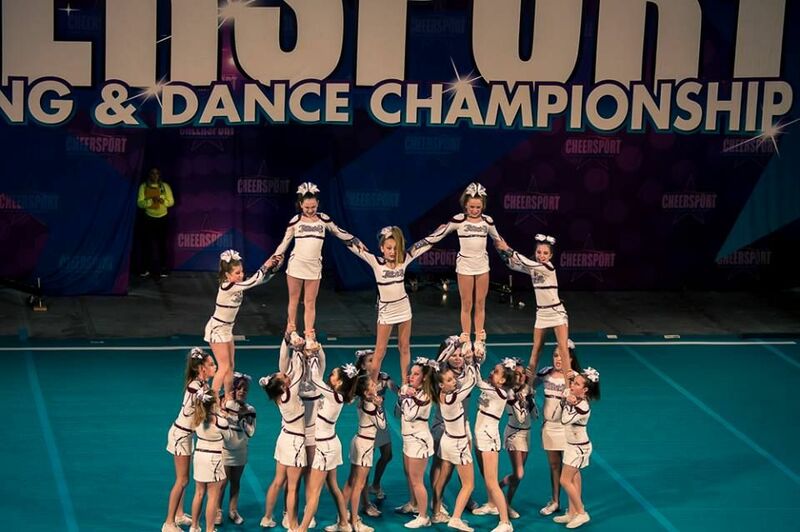 Why Choose Linsey's Cheer and Dance Center? 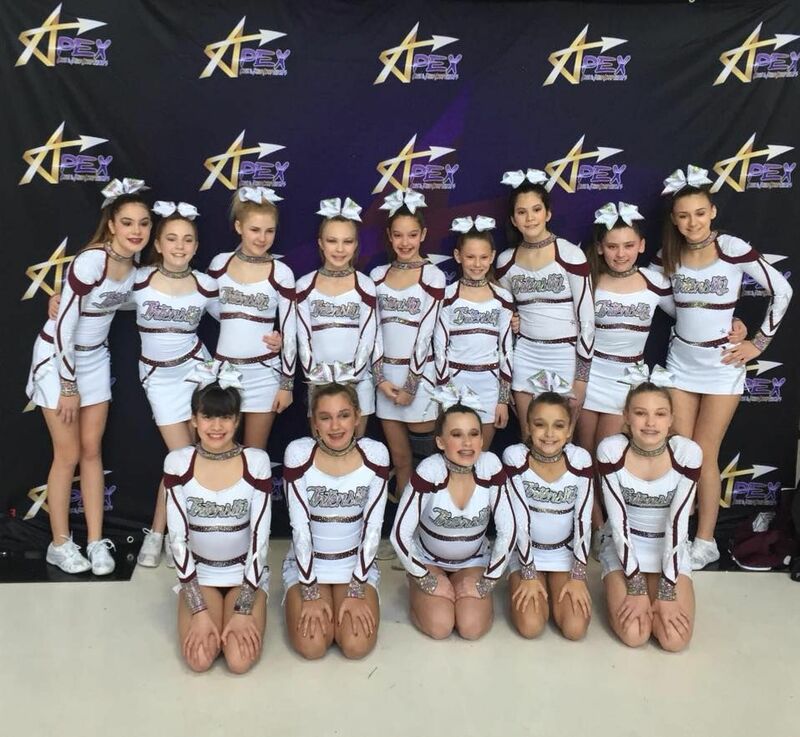 We offer a wide variety of classes for both cheer and dance. 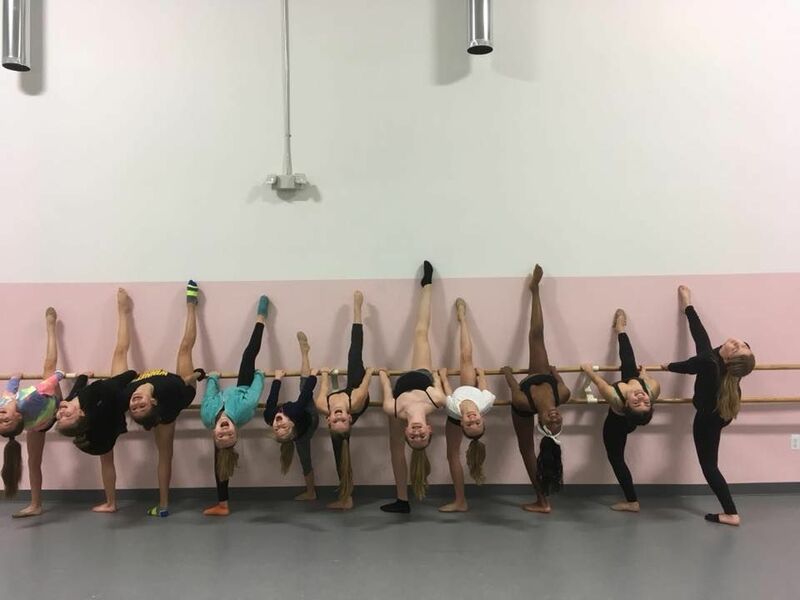 Studio is equipped with floating Marley Dance Floors which help reduce the risk of injuries and allow students to dance longer without getting tired. Spacious waiting room and a separate waiting room for students.